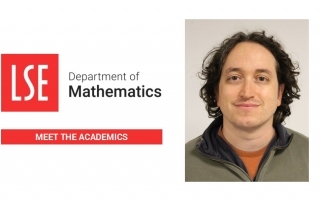 In this new series of blogs, we find out more about the staff here in the Department of Mathematics, what their research interests are and their favourite part of being at LSE. 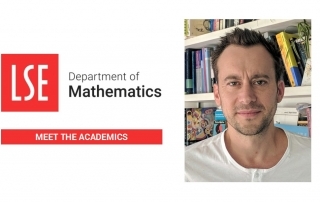 In this new series of blogs, we find out more about the academics here in the Department of Mathematics, what their research interests are and their favourite part of being at LSE. For this post we chat with Dr Tugkan Batu, who is the Departmental Tutor for first year students on our undergraduate programmes. (1) How long have you been here at LSE? 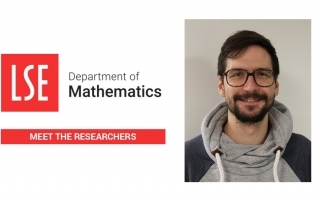 For this post we chat with Dr Johannes Ruf, who is an Associate Professor in the Department and a Programme Director for our MSc in Financial Mathematics. 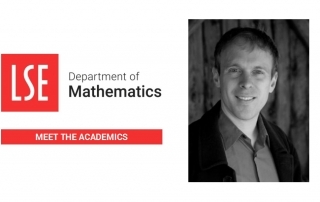 For this post we chat with Dr Andrew Lewis-Pye, who is an Associate Professor in the Department and launched the Maths@LSE blog in 2015.